for the Frankston & surrounding areas. As qualified (registered / certified) and experienced bookkeepers (/BAS Agents) we will help provide you with the freedom to focus on your business. We pride ourselves on building trusting and reliable relationships so we can empower you around your finances and together to grow your business with accurate up to date information. 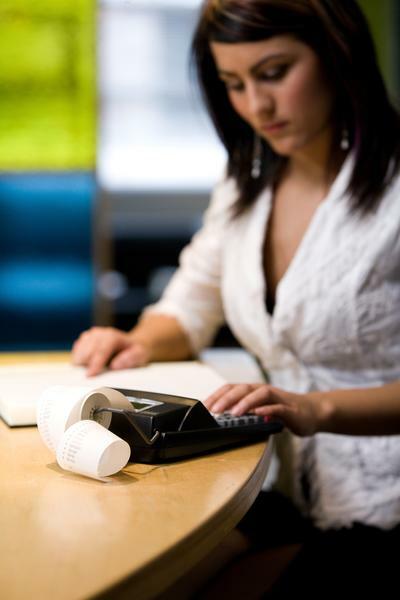 Are you struggling with your bookkeeping? Are you working in your business during the day, and then doing the book-work at night, or on weekends, or are you in such a mess that you do not know where to start? We can show you an easier way to manage your business, giving you back precious family time, and save you money in the long term. How would you feel to have all of that stress taken away? Imagine having everything up to date, and kept up to date. No matter how far behind or how much of a mess you are in, we can help get you back on track and keep you on track. Our focus is to provide you with what you require, one off help jobs to regular ongoing bookkeeping. As a long-term resident of the Mornington Peninsula, our focus on clientele has predominately been the Frankston and surrounding areas, but, with technology these days and being able to work remotely, our clients are from all over Australia. Implementation of customised, flexible, streamlined, cost effective ongoing bookkeeping solutions. We are passionate about providing our clients with the best possible service and pride ourselves on providing exceptional service. LN BOOKWORKZ works closely with their clients accountants, ensuring the book work meets your accounts requirements, at the same time making sure everything is completed to meet the rules and regulations of the ATO. Click the READ MORE button to see a list of recommended accountants we work with. Bookkeeping is an essential part of any business to meet Australian Taxation Office (ATO) requirements. There’s a legal requirement to have your business financials in order, as your business is accountable for every dollar transaction. The role of bookkeeping provides the accountability for times when you’re required to provide the business financials. When GST registered, bookkeeping must be completed every three months, completing the Business Activity Statement (BAS) or more frequently dependent on turnover. There are penalties for failure to submit BAS Statements on time. Bookkeeping, if not done correctly, can cost time and money to be rectified. Your accounts will be in order and ready for your accountant, therefore reducing accountancy fees. This means information is up to date, current for you the business owner to view in real time enabling you to make any business decisions. The bookkeeper is able to see patterns emerging and can bring to your attention that may have been overlooked or too late by the time your accountant identifies any issues.